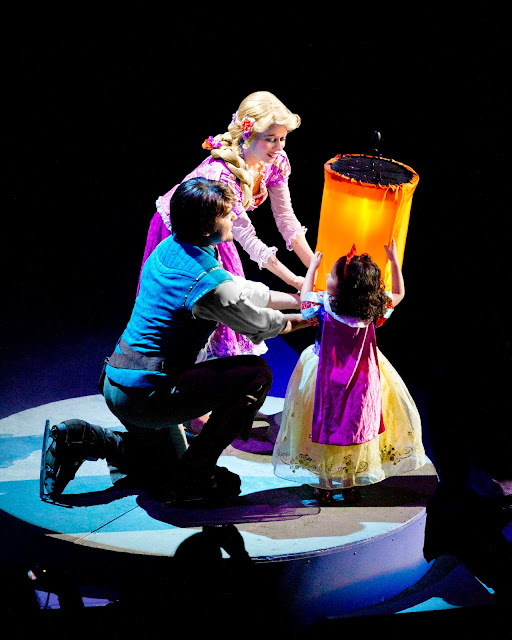 Celebrate the Legacy of Disney Animated Films in The Wonderful World of Disney On Ice. 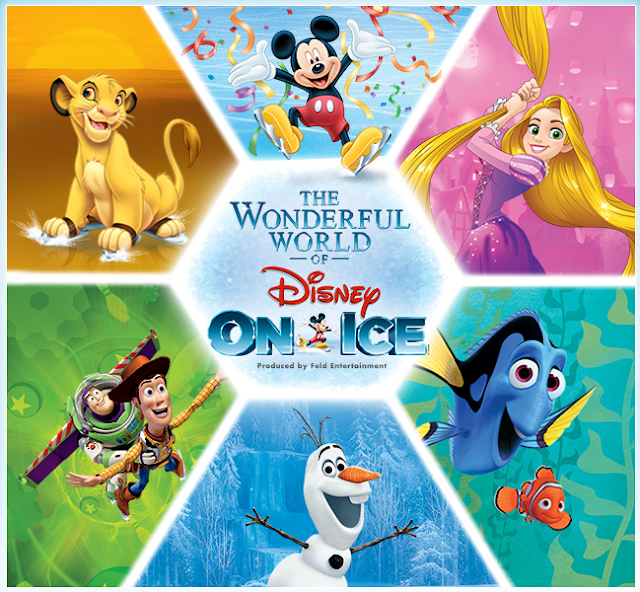 Audiences will relive the magic and memories of their favorite Disney animated films when The Wonderful World of Disney On Ice skates into the UK. 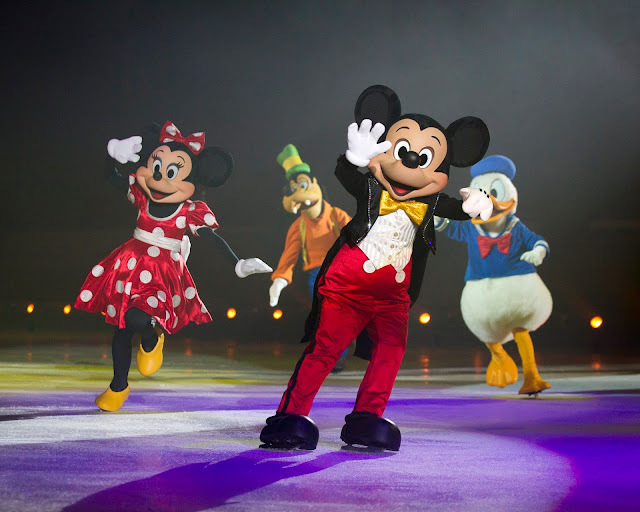 Join Mickey Mouse and Minnie Mouse as they venture through a treasure-filled journey bound for heartwarming adventure. 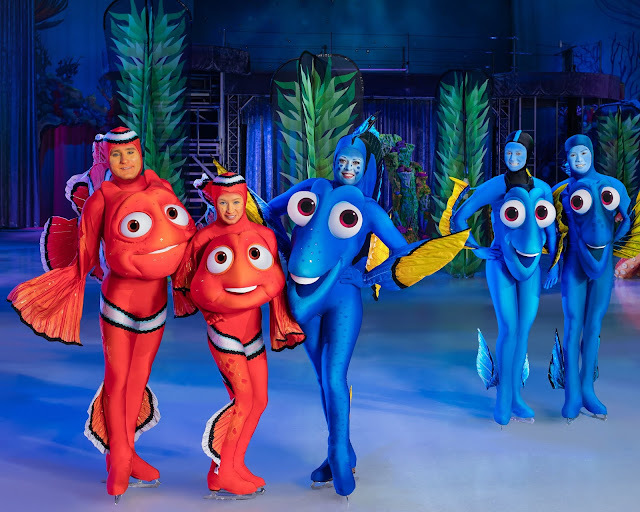 Featuring more than 50 beloved Disney characters the show is a magical medley of classic and modern tales, including Disney’s The Lion King, Frozen and for the first time in the UK Disney Pixar’s Finding Dory! 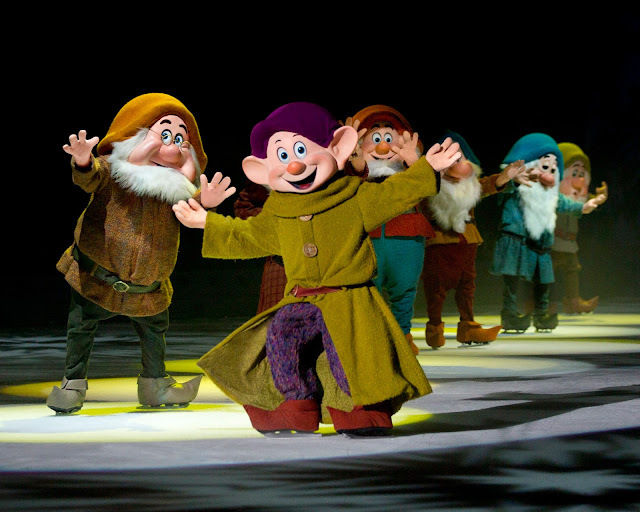 The Wonderful World of Disney On Ice brings beloved characters, both classic and new, to life through cutting edge figure-skating, eye-catching costumes and stunning set designs. 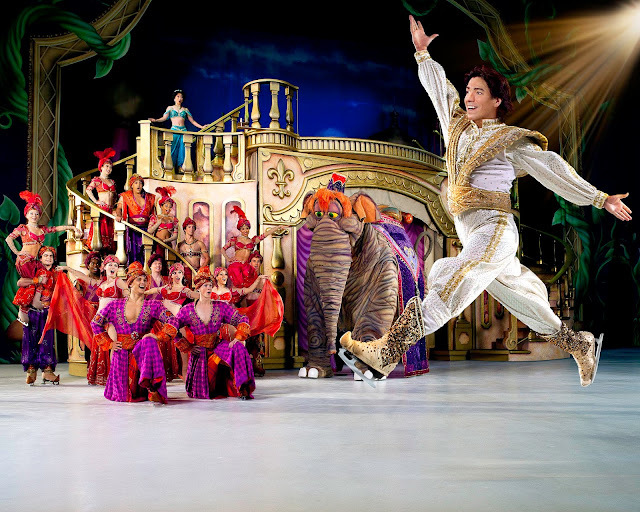 Innovative lighting, thrilling special effects, high-flying jumps and breathtaking skating make The Wonderful World of Disney On Ice an experience the whole family will treasure forever! 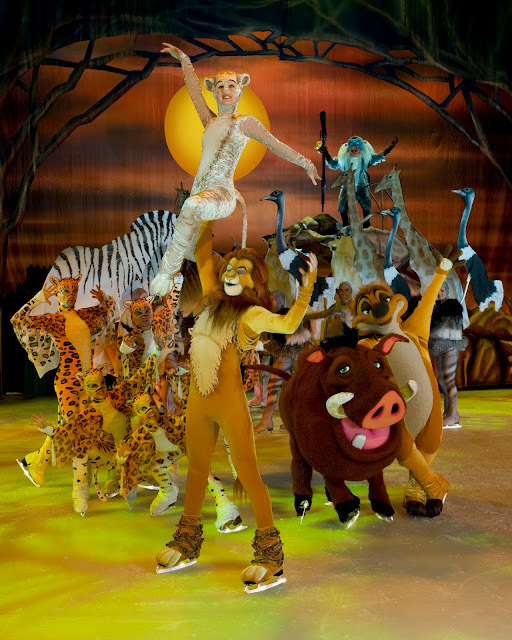 Sign up as a UK Feld Entertainment priority customer to get your tickets now and hear all about the other amazing shows that Feld Entertainment produce including Monster Jam and Marvel Universe Live.